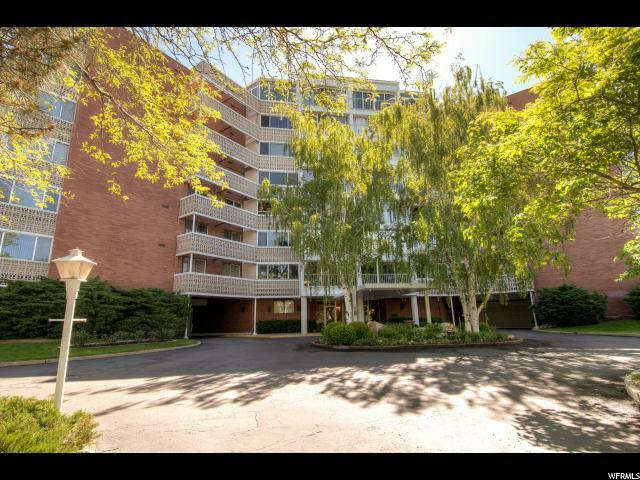 All SKYLINE TOWERS homes currently listed for sale in Ogden as of 04/18/2019 are shown below. You can change the search criteria at any time by pressing the 'Change Search' button below. "Top level penthouse with over 1200 square feet of deck space and the most amazing panoramic views in Weber county! Condo is located at the very top of 29th street. Fully remodeled, open floor plan, 3 sliding glass doors that walkout to the deck offering surreal views, large kitchen with granite counter tops and plenty of storage space, custom bathroom vanity with LED backlights, big dining area, 2-tone paint, new windows, new sliding glass doors, and a sunroom sitting area with awesome views. All kitchen appliances stay! Comes with 2 parking spots (26 and 27) and 2 storage units (35 and 58). Condo could be sold mostly furnished and decorated if desired. Sq. footage per tax data records; Buyer to verify all information. " 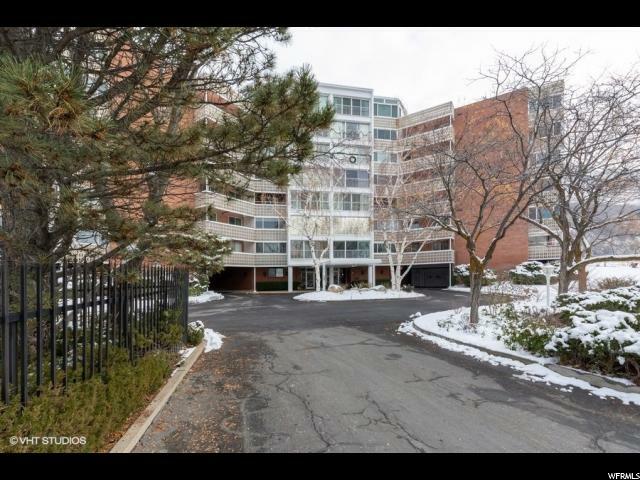 "Immaculate condo on east bench of Ogden next to hiking and outdoor activity including gold course and tennis. Located in older community with secure entrance and covered parking with storage. Balcony is enclosed and finished. Storage unit #20 includes chest freezer. Some furnishing are negotiable."